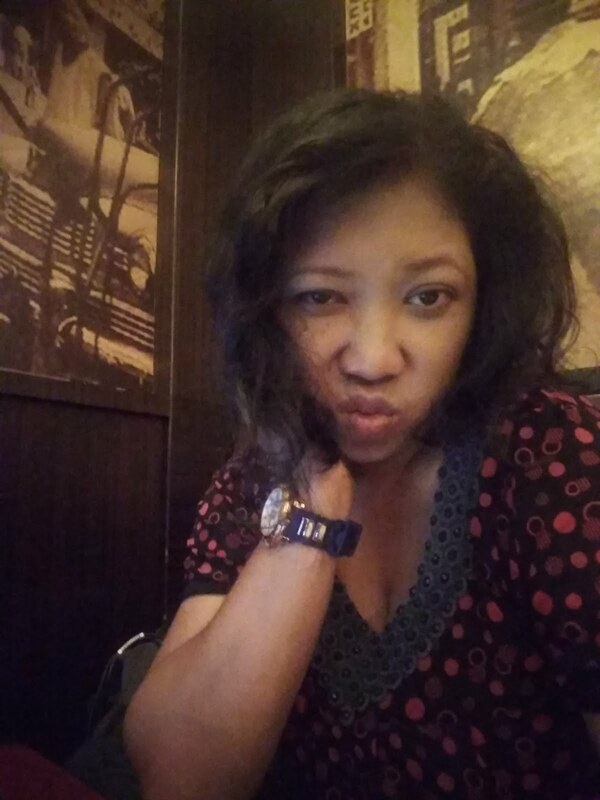 I am awake and I am still feeling sleepy because of the airsickness but lucky me. I stay in nice hotel. The hotel names is Olive Tree Hotel. 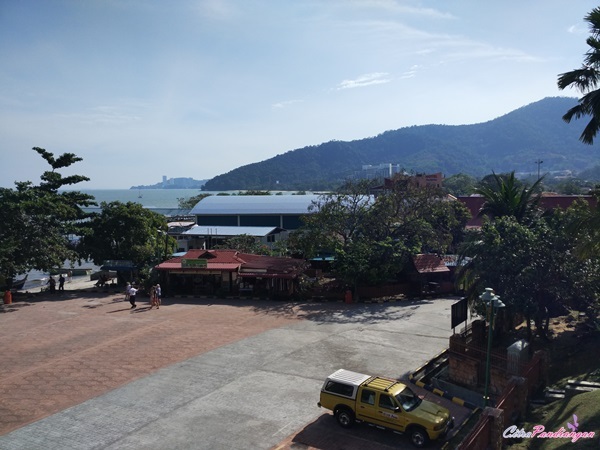 I will tell you later about my experience stay in Eco Hotel in Penang because today, I am so excited to tell you about Penang National Park. 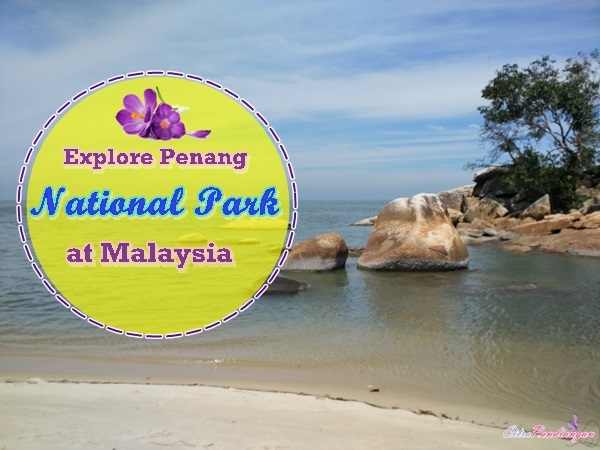 Do you know what is the National Park in Penang? Wow, I can not wait to see some nice spots there. 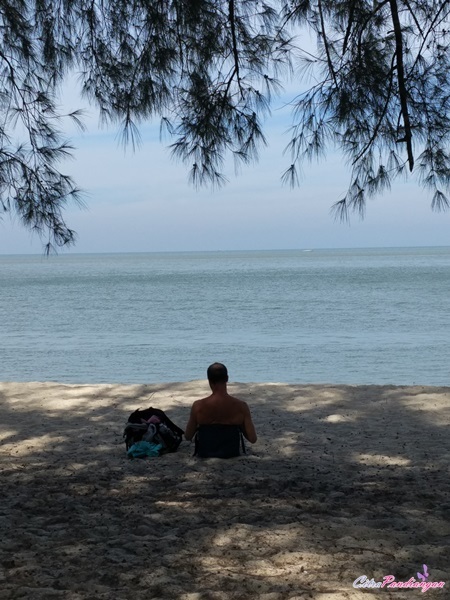 It so fantastic when I get an opportinity to discover Penang for a few days with different and nice spot every day. 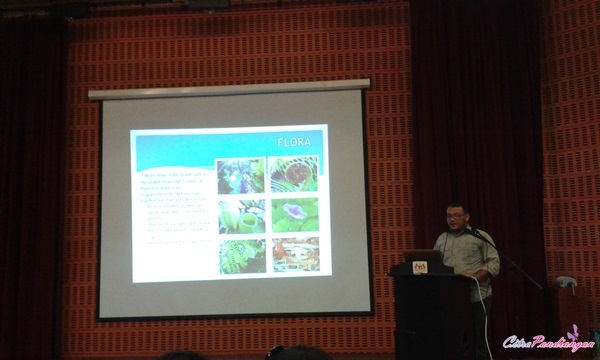 Before talking about Penang National Park. 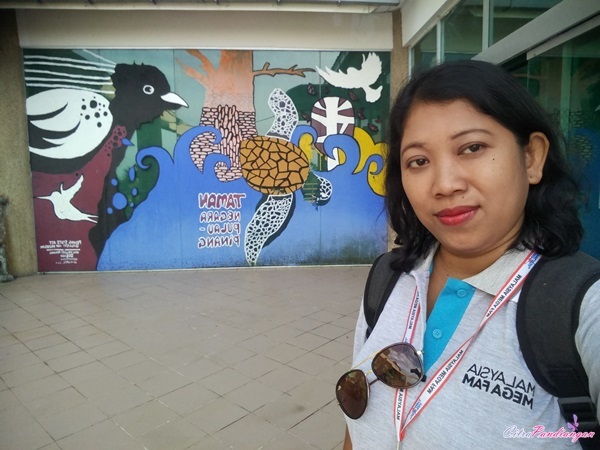 I want to say Thank You for the Tourism Malaysia who invite me as one of participants from Indonesia. This event called Mega Fam Trip 2018 with the subject themes “Eco Fam Trip 2018 Penang/ Kedah/ Kuala Lumpur.” I meet many people and most of them so awesome and fantastic from Malaysia, China, Taiwan, Philipna and Singapore. Thank you for nice and hospitaly us on this trip. 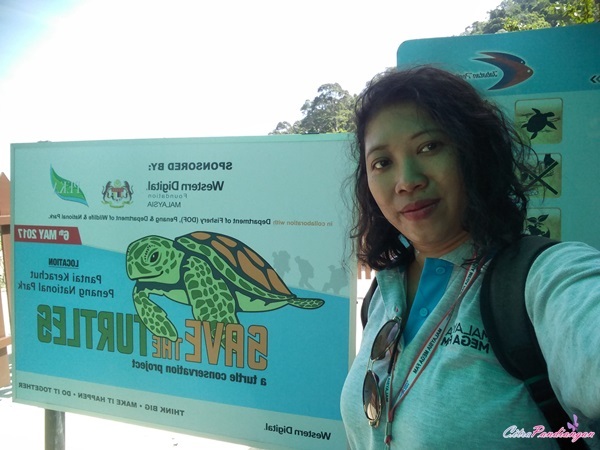 From Ollive Tree Hotel Penang to get to Penang National Park need estimate time an hour. No worry, the group already prepare and the bus goes in time. The way to get there so fantastic and I love it. 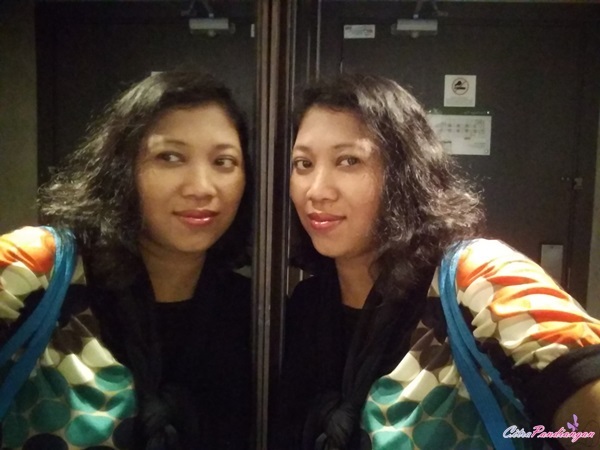 Nice weather, sun light come to my window and I feel so good because I need sun light in morning time. It’s good for our health, am I right? The way to get there I guess has two ways but today we go there with the village road so I can see the best view from my window bus. I see many trees and best view including the bus passed to some nice spot and make my eyes is getting big and make sleepy gone suddenly. What You can imagine about Park? 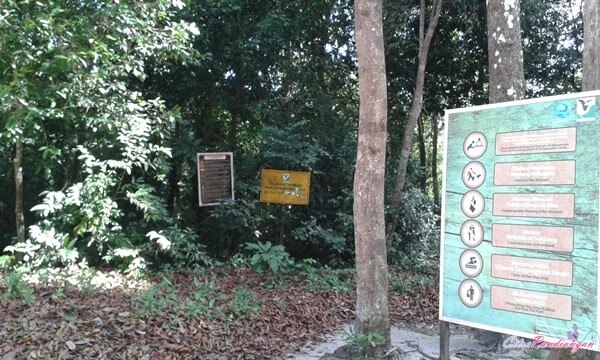 My opinion is park is park with something inside the park but in Penang National Park, it’s about an island with a lot of activities and of course to challenge you to get adventure in the national park. 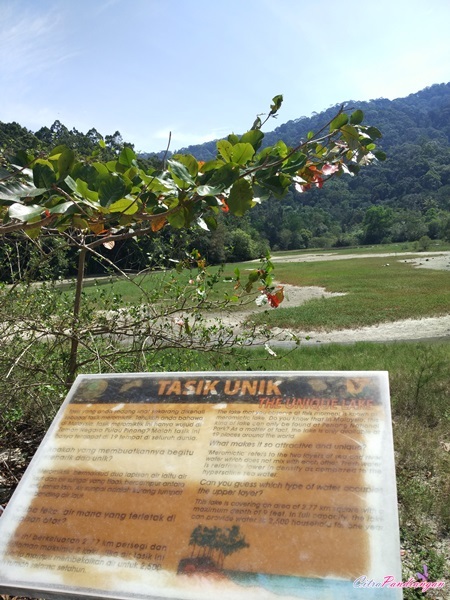 Local people said Taman Negara Pulau Pinang, in English become Penang National Park which this place declared a national park on 10 April 2003. 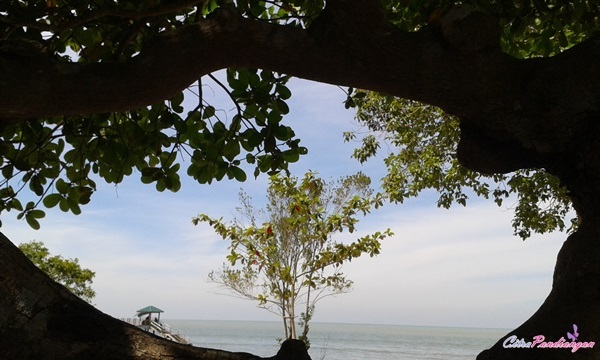 Which this park location on northwest of Penang Island. What You can do in this park? 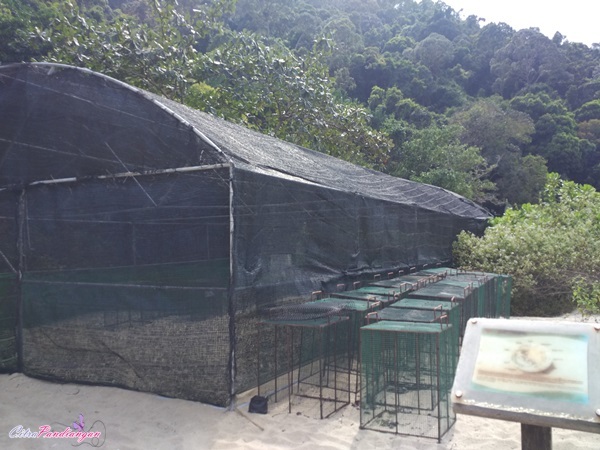 Many things you can do such as Penang National Park has a wide array of activities and make you love to get lost a day in this area. O.K let me tell you what You can do in this park! First at all if You love to hke the trails. SO, this is best part to visit! Do you like do trek in jungle? 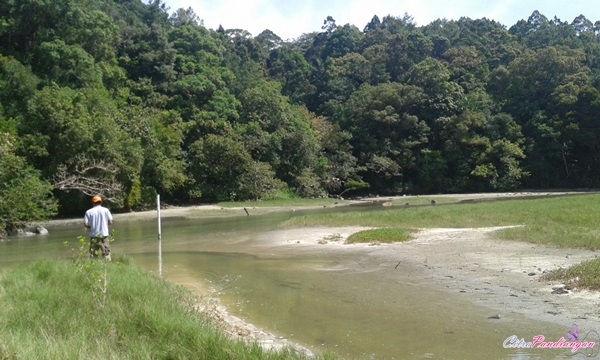 So here place offer you best trek in the jungle because the park is home to the tropical rainforest. Remember You allow to do treking only take the photograp and leave the footprints without take something in the jungle or National Park. 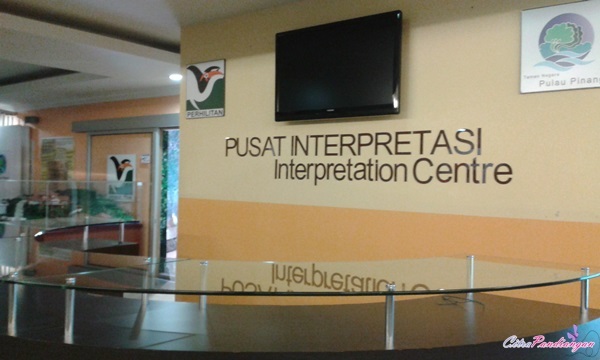 Interpretation Centre (Exhibition Galery) which we can learn about nature the interactive way. 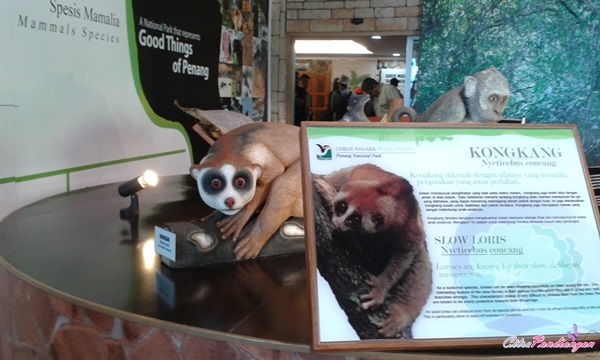 Info: The interpretation centre feature facilities with interactive and education displays. Head to the view dexk and spy in your surroundings with binoculars and a spotting scope. Emm... 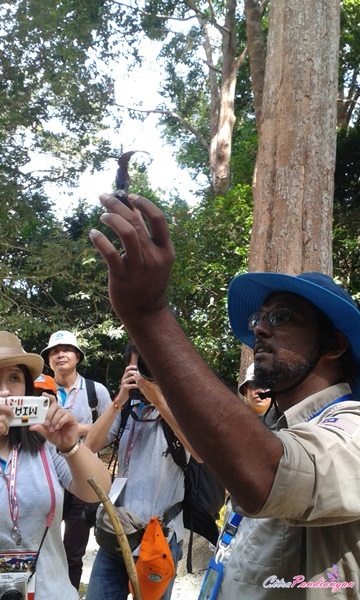 I will not to make you bored, so let’s get fun here like me when I visit Penang National Park. 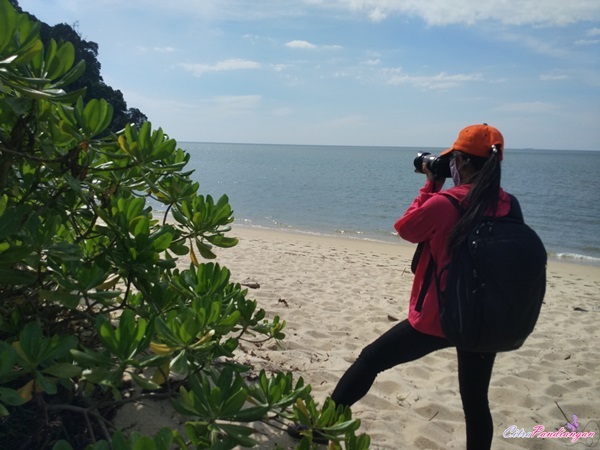 Do you want to know what I do in this National Park at Penang Island? 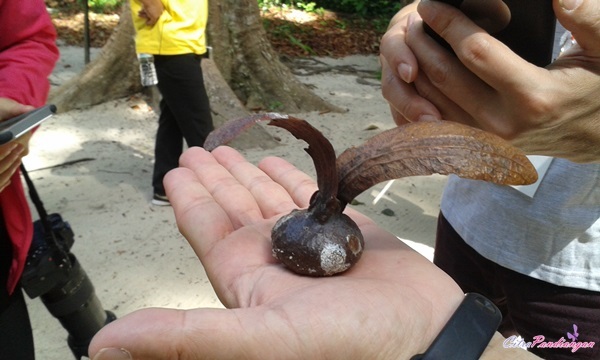 Before boat go to the Keracut beach, the participants should get information about this park. 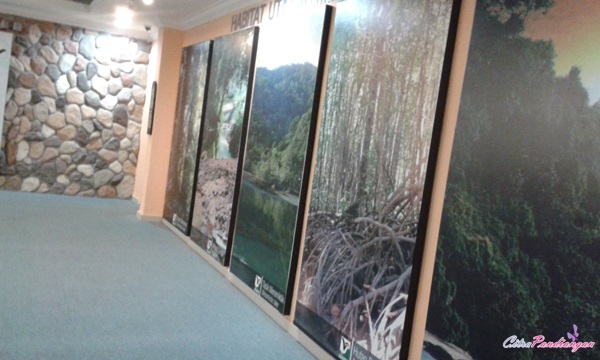 So, friends and I go to a room and hear about history in the National Park with nice slide and information, of course. 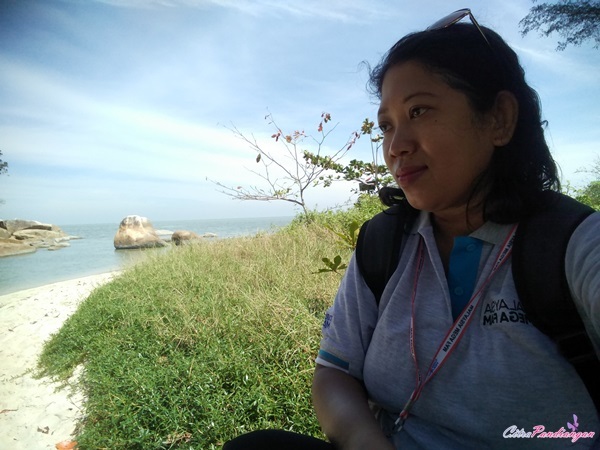 Holiday is not the only get fun but also knowledge that is perfect adventure at all. After hearing about National Park information then time to discover and adventure together. 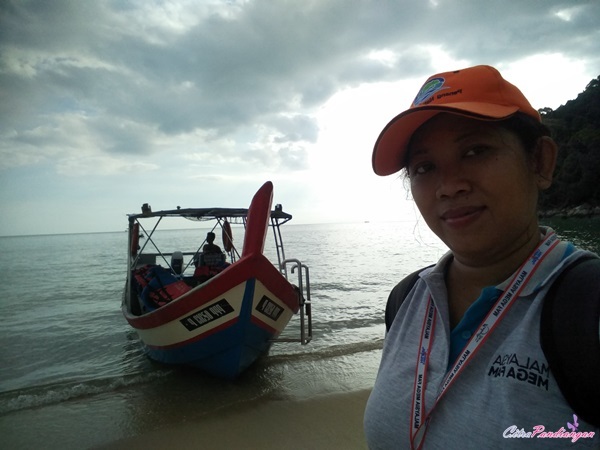 The first, friends and I go to the Pantai Kerachut (Kerachut beach) or local people said Turtles Beach because this beach has conservation centre about turtles and a lot of turtles lay eggs in this beach. The reason because this sands so different style. The sands is not sticky in turtle body and I am trying to touch the sands and that is right. The sands shape is little bigger then the other kind of sands in the beach. 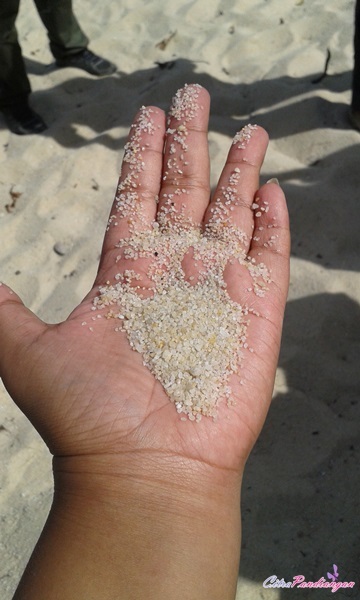 So, lay down in this sand beach, it will not make you dirty because the sands easy to remove from our body and dress. 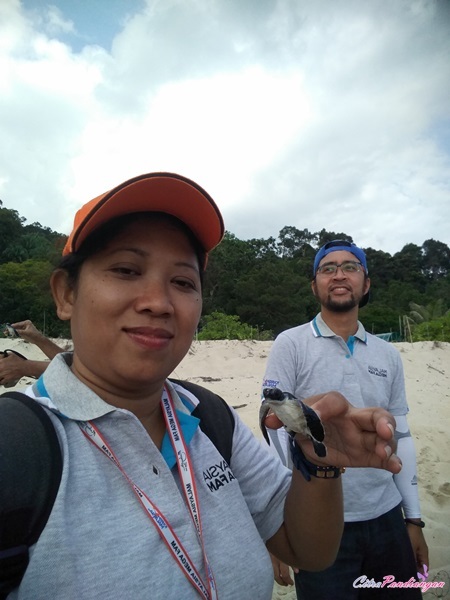 There are two species of turtles, the green turtle and Olive Ridley turtle and the one of the world’s smallest species of sea turtles are regular visitors to Kerachut beach to lay their eggs. Even this beach has camping camp but the rule is very strong which around 06.00 pm You can not close on the beach because sometimes in the that time some turtles wants to lay eggs. No fire in the beach because it will make turtles stress and afraid. The most unique this beach has nice view but You and I can not swim there because of forbidden. What! Going to the beach without playing on sea water! It’s crazy, is that right? That is any reason about it because the beach a lot of jelly fish and it so danger for You and I. So, better just enjoy the beach from the ocean without swimming but You can do trek in this area. Trek in this location around one kilo meter so You can find new sensation to do it. 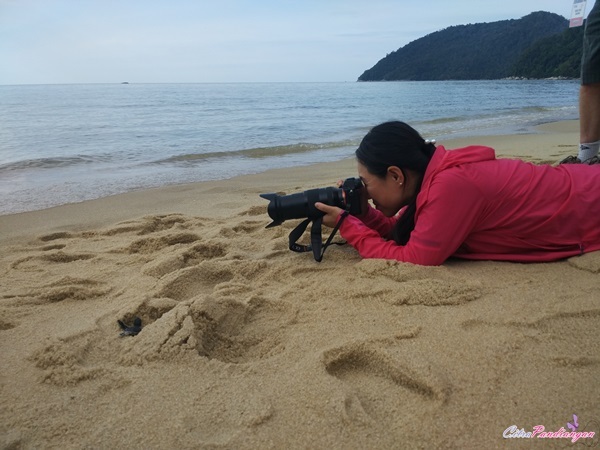 This area also has more than 1,000 species of flora and 271 species of wildlife so You can get a lot of photograp if You love to take photo as your hobby. I do it and I have a lot of photos but I just keep it in my laptop hahaha. O.K many things You can do, if you love to camp, this Keruchut beach the best part to do it! 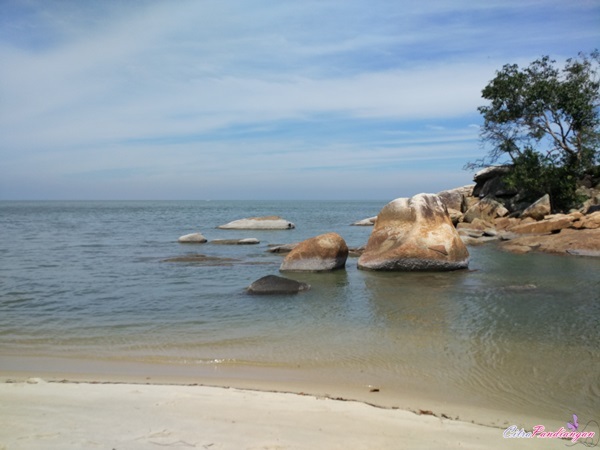 The most is nice this place has few camp sites are available around the Keruchut beach (because the National Park at Penang so big has a few spot to camp, there are Sungai Tukun and Teluk Kampi) but this time I just discover Kerachut beach. 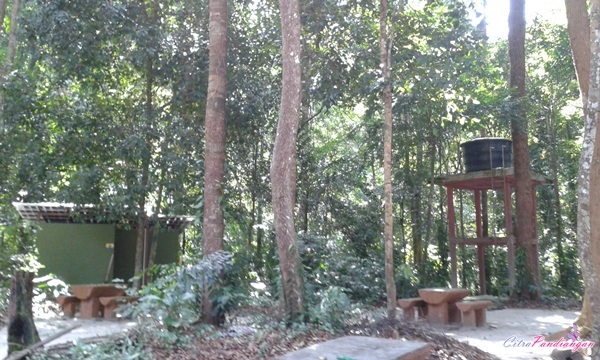 This place has camp and kitchen area so You can enjoy camp in here. 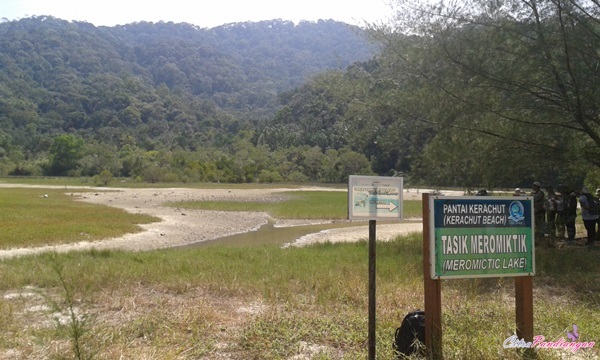 No worry if you are small group and You want to enjoy on this camp, You still can do it as long as You already register to the officer Penang National Park. 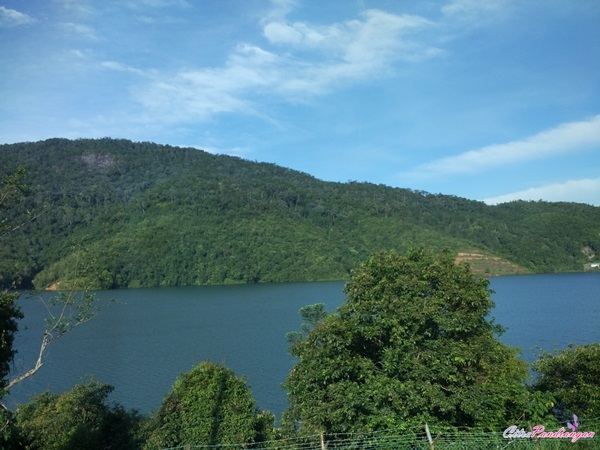 Because when I visit this area on dry season so the lake is dry but this lake is unique every season the shape of lake so different. 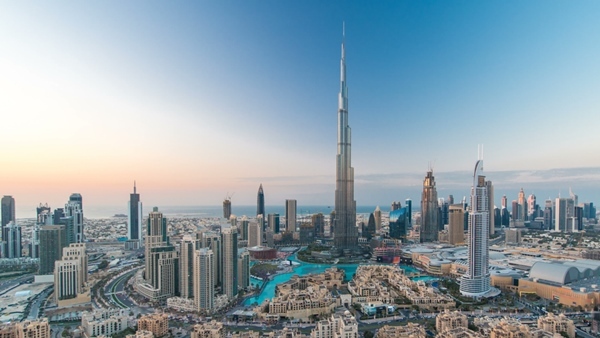 So let’s discover this place and You will feel so awesome. Even the sun hit You but You still can hiding under the trees. The most I love when I see some kind of turtles in the conservation centre. 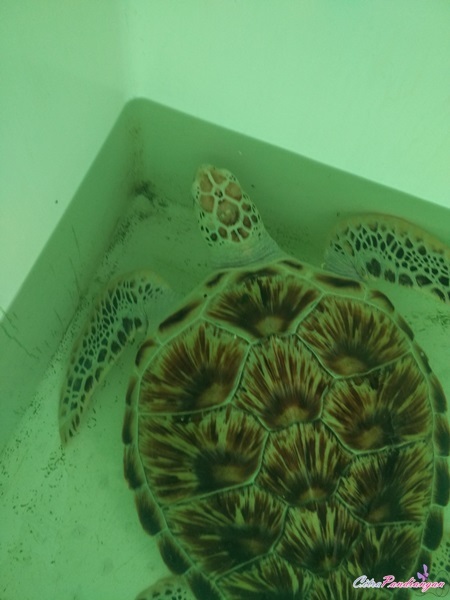 You can learn about turtles, plus, I get best experience when I am making a baby turtle (the ages around a week) goes to the beach for the first time. It so fantastic and I am so exciting to do in Kerachut beach. 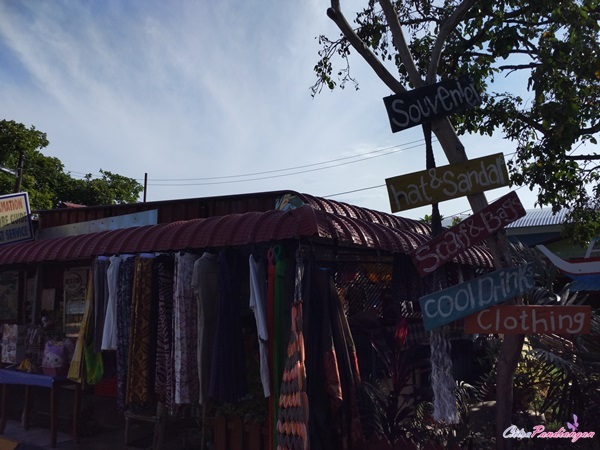 Even this is not the first experience on me because in Bintan sometimes we do it but You will love it! 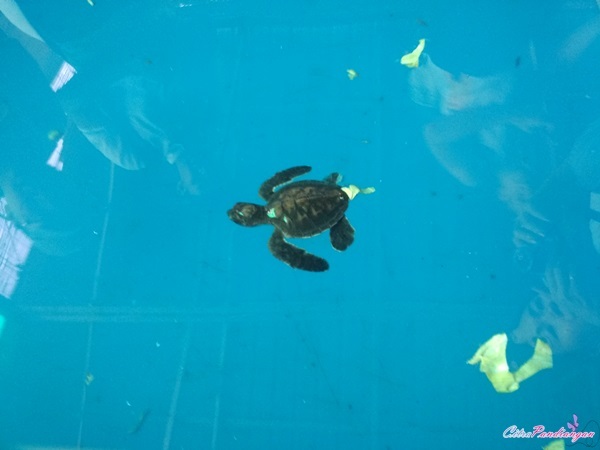 See how the cute baby turtle try to find the way to escape to the beach. 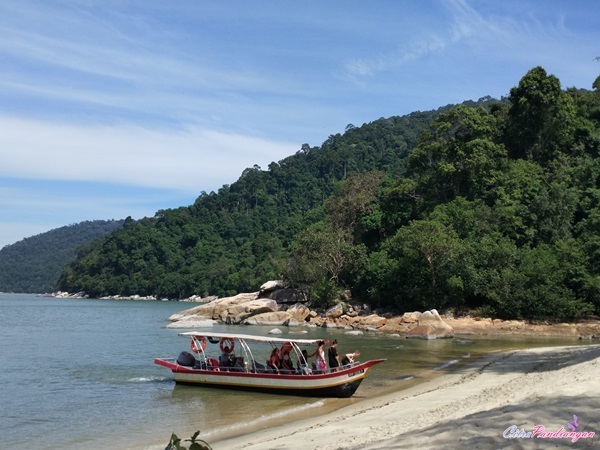 Do you want to get best adventure in Penang National Park! Just bagpack your bag and go around there. 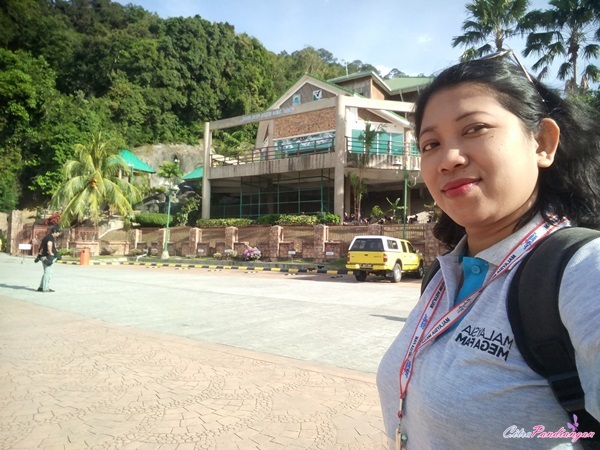 Simple to rise to the National Park. 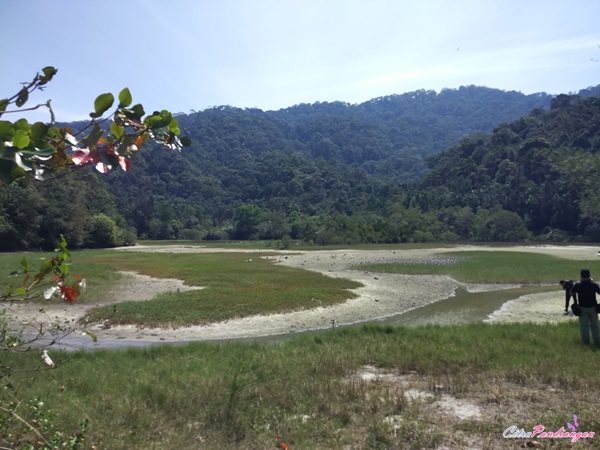 You have 2 alternatives to visit Penang National Park by car and public transportation. 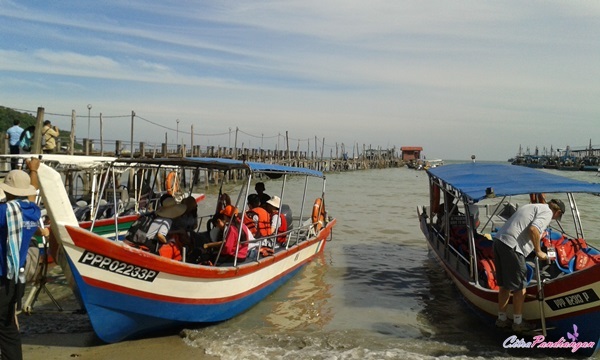 By public transportation, use the Rapid Penang 101 and 103 buses from Komtar bus terimal or weld Quay Bus Terimal (Jetty). 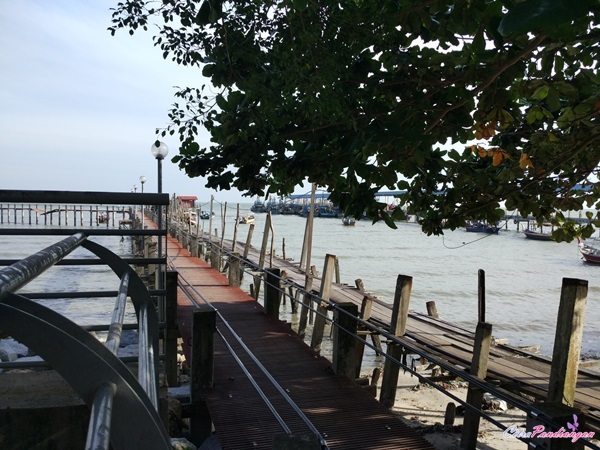 The buses will stop outside the Park’s entrance at Teluk Bahang. You should early reservation if You want to camp activities at any campsites around the park area. 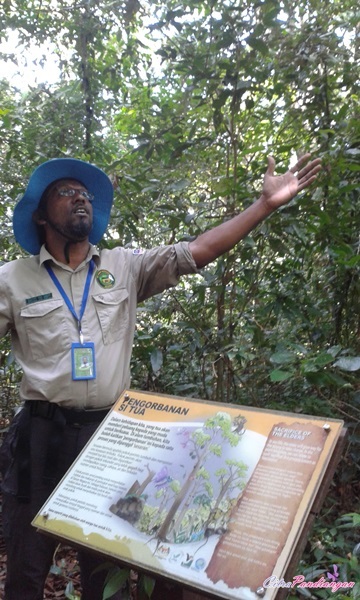 Contact staff of Penang National Park! See you on my other adventure in Penang.